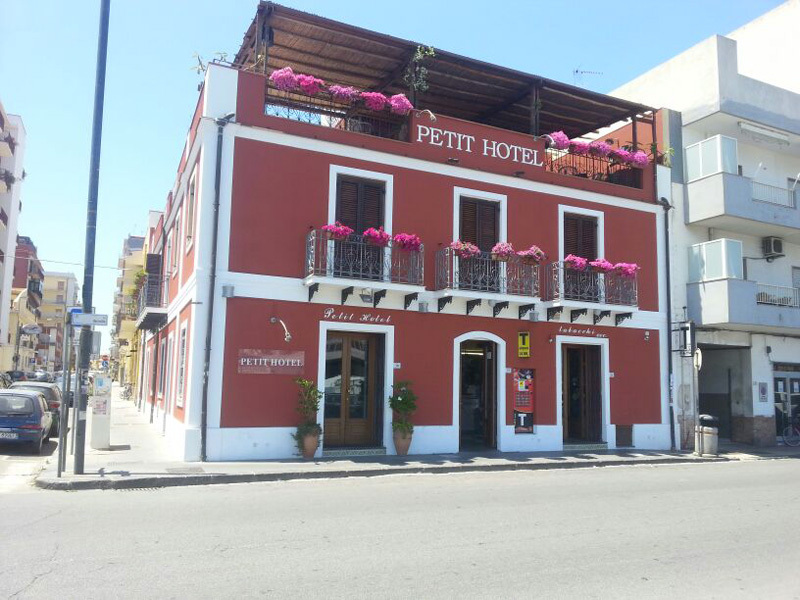 The small Petit Hotel is a building located in Milazzo, in front of the harbour where is possible to get boats and hydrofoils departing for the Eolian Islands. Placed close to the main monuments, the Petit Hotel is made up of a two floor building with a bar furnished to the sell of goods subject to monopoly at the ground floor, and a comfortable terrace that faces the harbour. 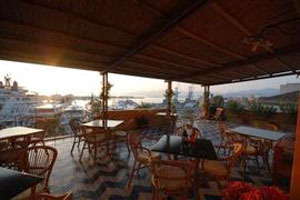 All the rooms have air-conditioned and are provided with mattresses in natural latex, furniture in solid wood, tv LED 32”, digital Italian and foreign channels, minibar furnished with alcoholic and non-alcoholic drinks, sweet and salty snack, free wii fii connection, courtesy set in the toilet, hairdryer, shower. 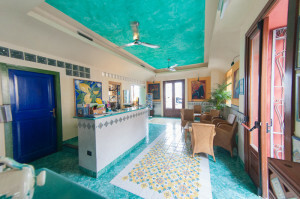 Each accommodation has a balcony or windows that face the harbour or a quiet inner courtyard, and is decorated with original paintings from a local artist. All the hotel interiors are decorated with hand-worked tiles coming from the famous Santo Stefano di Camastra. The inner stair that from the hall leads to the upper floor recalls exactly in its style and colour the famous staircase of Piazza Armerina. The Hotel owns a indoor garage for its guests, and reservation is needed. For all those guests who will need a luggage safekeeping, we will keep them for free for all the time needed. For breakfast the Hotel will offer a wide buffet made with typical Sicilian goods, fresh fruit, cereals and yogurt without forgetting the classic continental breakfast with sweet and salty goods. We can arrange for you comfortable and convenient transfer to every location in Sicily. 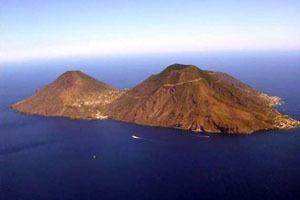 Our Staff will help you to organize day trip and tour to the most beautiful locations of our hinterlands; from the beautiful Eolian Islands and Taormina or Tindari to the characteristic small villages located on the near Monti Nebrodi and Peloritani. 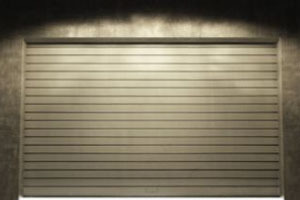 Our hotel has an indoor garage reserved to our guests that is located nearby the building. If requested, our staff will provide to drive your car in our private garage and you could be able to have it ready anytime.